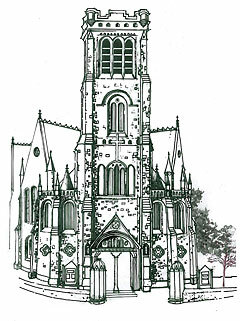 The foundation stone of the present Church was laid in 1894 by Sir James Augustus Grant and the building completed in 1897, replacing the original Parish Church by the riverside. 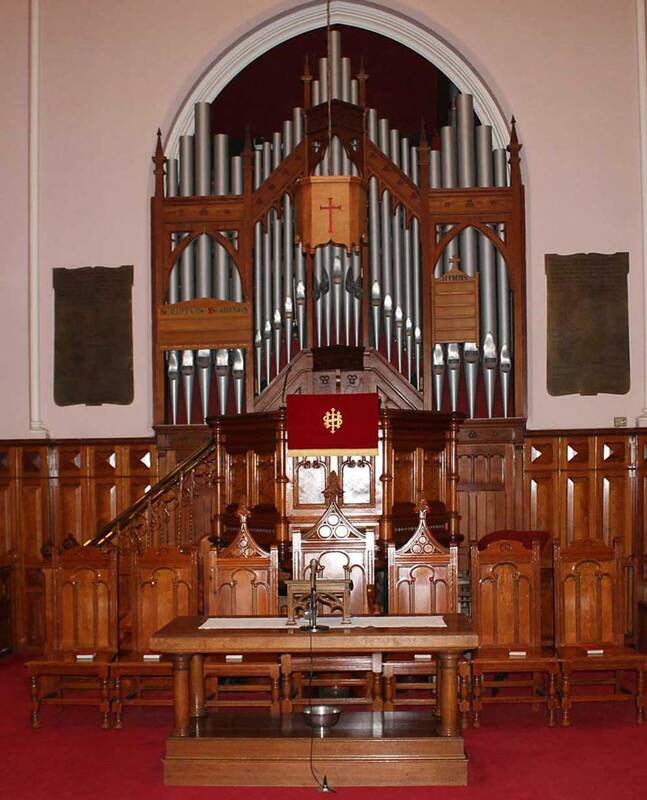 It was formally opened and dedicated for public worship on 23rd July 1897. The church is considered by many to be the finest structure in the area, designed by John Starforth. The Architecture is of Early English Transition period, being transeptal in form, with Gothic references. 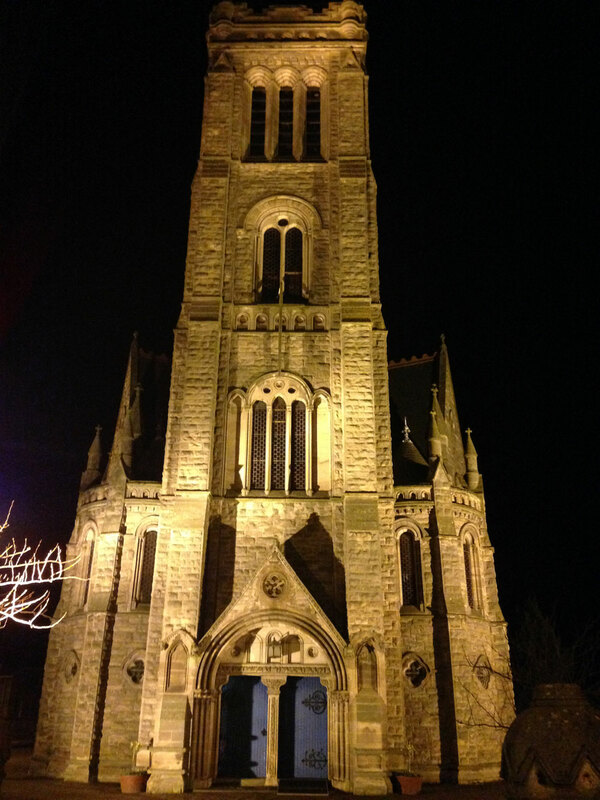 The square tower is almost 100 feet high and the inside of the church has a lovely light interior. 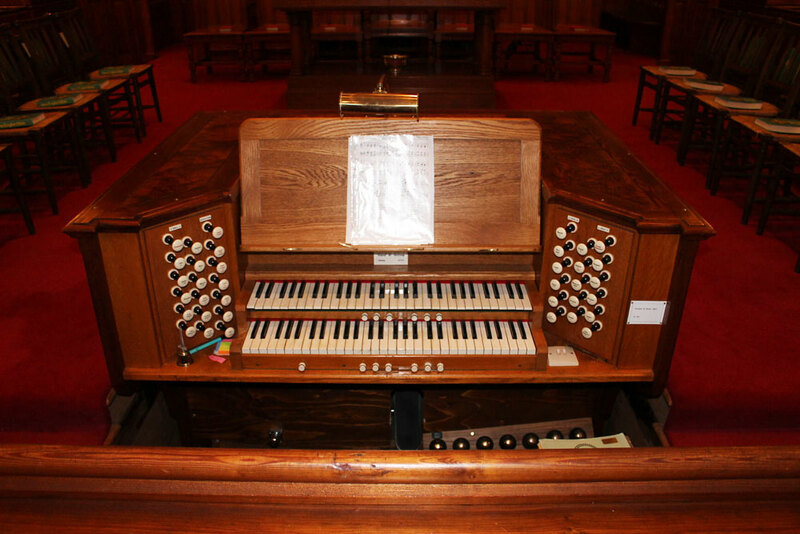 The church organ was built in 1903 by Norman and Beard and has 1700 pipes. 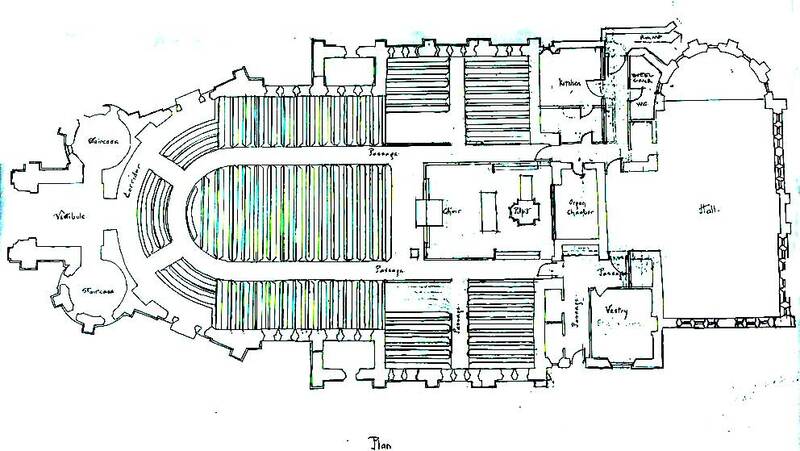 In 1950 the organ was converted to electro/ pneumatic, and was rebuilt and enlarged with 4 extra stops added in 2006 by David Loosely. The glorious stained glass windows on the lower floor are by Ballantyne & Gardiner. The window above the organ loft represents the Last Supper. On either side of this large window there are two windows in memory of the fallen in the Great War, the one on the left represents the agony of our Lord in Gethsemane with an angel ministering to him, while the one on the right depicts the faithful warrior and the figure of Eternal Victory. The North Transept window show the Ascension of Our Lord before His disciples and the window in the South Transept shows the Three Graces,- Faith, Hope and Charity. High up in the South Transept is the window designed by Dr Douglas Strachan who made, in addition to much notable church work, the stained glass in the Scottish National War Memorial at Edinburgh Castle. This centre window shows the Crucifixtion scene, above which is the figure of the Enthroned Christ, with the sacrificial lamb at his feet and below the women around the Cross. The left hand window portrays one of the Shepherds and one of the Wise Men as spectators at the Crucifxion while the right hand window portrays Roman Soldiers at the Cross. At the base of the three windows are The Good Samaritan, St Ninian and the Good Shepherd. 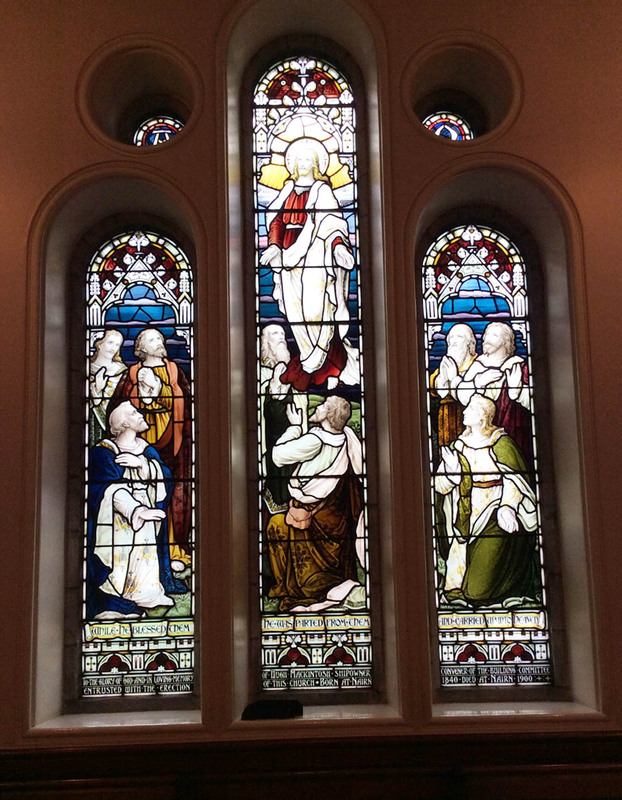 Two recent additions to our stained glass windows are in the North Transept, designed by Eilidh Keith. One to celebrate the 100th Anniversary of Nairn Old Parish Church and the other gifted by the families and men of the 51st Division of the Highland Division in memory of those who fell in the Second World War and to commemorate their association with the Church. The Pulpit is a replica, in beautifully grained Norwegian pine, of a stone or marble pulpit. The Communion Table, made of oak, was presented in 1900 by Lady Frances Balfour. 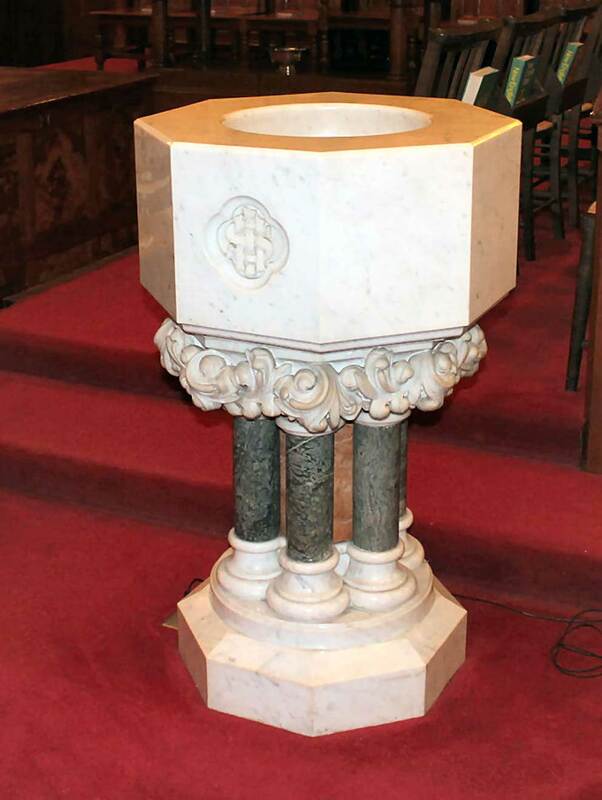 The Baptismal Font was presented in 1898 by the late William Whitelaw, grandfather of the late MP Willie Whitelaw, deputy PM of Margaret Thatcher. It is made of Sicilian marble.